The NIT isn’t where Texas wants to be. Playing in the other postseason tournament is not a positive step in the program’s direction. Winning the NIT would be a small positive as it would require a five-game winning streak, but it’s not the achievement the program or the fans want. 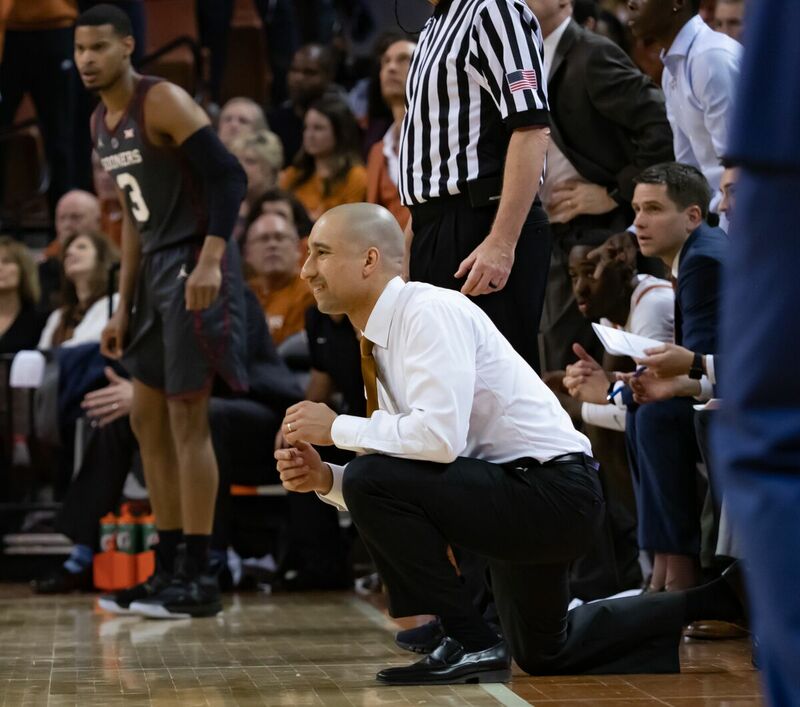 Texas’ three NIT games against South Dakota State, Xavier, and Colorado have been a positive in that younger players received more action and responsibility. Two of these younger players that gained valuable experience include Kamaka Hepa and Gerald Liddell. Liddell and Hepa were highly touted out of high school, with both carrying a composite top 60 ranking. However, only Hepa received real playing time in the first few months of the season and even he was limited to about 10 minutes per game. Liddell, the second highest-rated player in the class, could barely crack the lineup. In the NIT, both had responsibilities added to their plate. Hepa’s minutes have all been meaningful while Liddell was able to set multiple career bests against Colorado in a season-high 17 minutes. After the Longhorns defeated the Buffaloes on Wednesday, Smart was asked about Liddell’s development over the course of the year. He noted how much of a change going from high school to college basketball was for the San Antonio product. Liddell has tried to bring it every game. Unlike Liddell, Hepa saw more consistent minutes in his freshman season. He’s averaged just over 10 minutes per game in 27 games, and played in all three NIT games. With more minutes comes more opportunities for both success and failure. Hepa said Smart has emphasized his belief both can contribute in Texas’ consolation postseason run. Liddell repeated the emphasis on being ready at all times. Both will need to be ready Tuesday against TCU, a team the Longhorns have not defeated this season. Smart doesn’t expect Jaxson Hayes to play (knee), but two other members of the Longhorns’ 2018 class should see some minutes in Madison Square Garden.